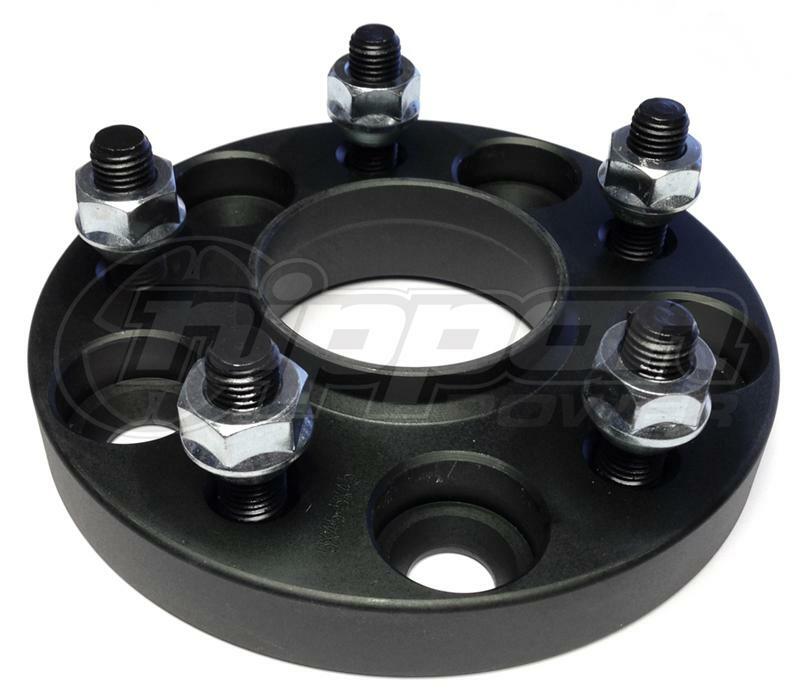 Wheelmate 20mm Hub Centric Wheel Spacers bolt on directly to your wheel hub. Wheel studs pre-pressed on the spacer makes for an easy install and ready to use without the need for installing extended studs for thick universal spacers. 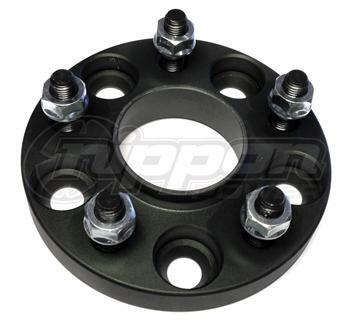 The spacers are hub centric to fit your application. Sold in pairs.